The Cassadaga Liquids Cannoli Be One e-juice contains the taste of cannoli pastry, cream, and even the vanilla. There is a moment when everyone wants something sweet, but not too sweet, just to fulfill the happiness of yours. Well, now there is a choice because the Cassadaga Liquids has released a brand new e-liquid which they are proud of. And yes, you can tell right away from the title, it’s the Cassadaga Liquids Cannoli Be One. The Cassadaga Liquids Cannoli Be One e-juice contains the taste of cannoli pastry, cream, and even the vanilla. 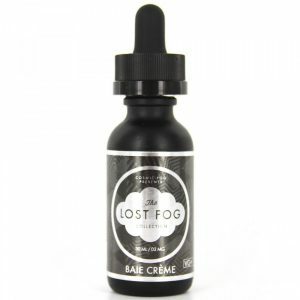 A perfect e-juice for all day vape, which you won’t get bored of. It has a light touch of sweetness and follows up with the creamy exhale. Will be great for those boring, cold winter nights. 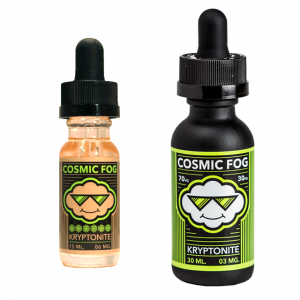 Overall a great e-juice by the Cassadaga Liquids, they amazed everyone with this one. The Cannoli Be One e-juice itself is made in the USA and comes in a 60ml glass bottle. 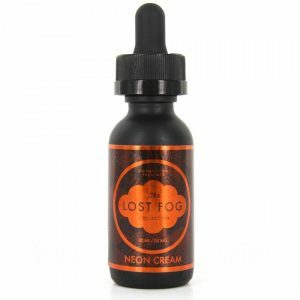 It has also available nicotine levels of 0mg, 3mg, 6mg, and 9mg of your choice.